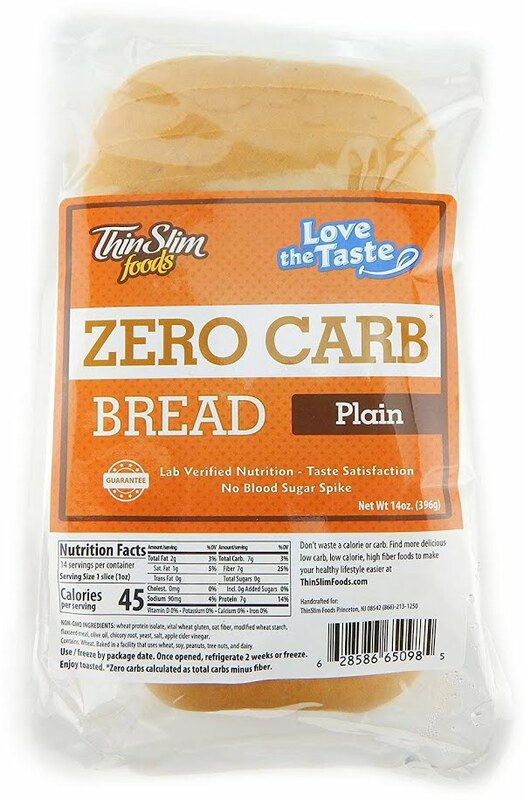 Answer: ThinSlim’s Zero Carb Bread is a keto-friendly alternative to wheat bread. 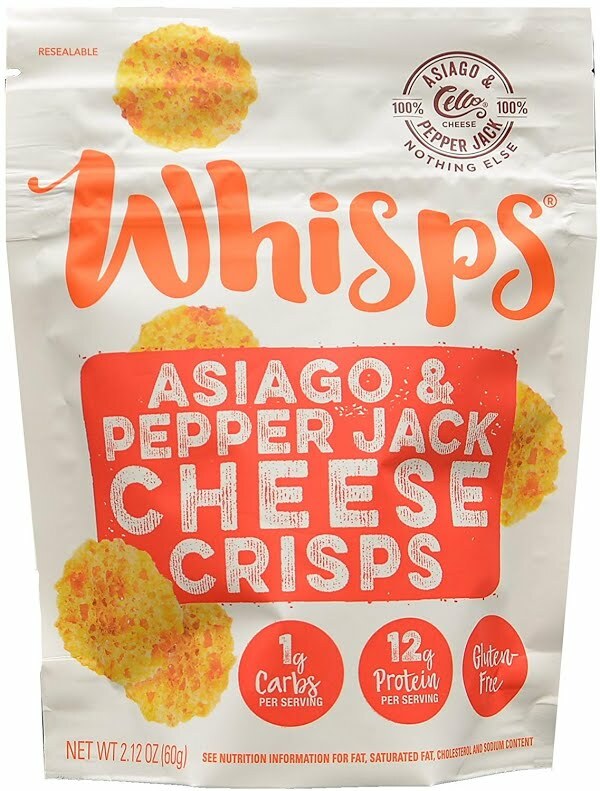 If you’re still searching for keto-friendly bread, look no further than ThinSlim Foods. 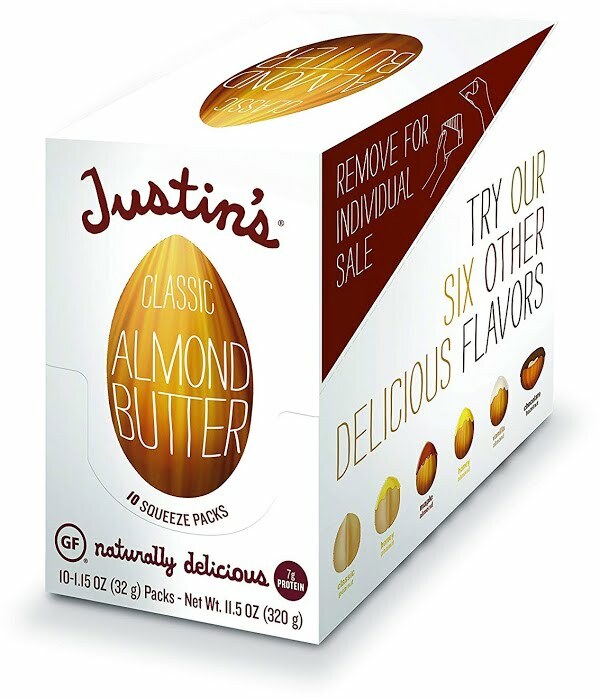 Each slice has 7 g of carbs and 7 g of fiber, meaning you can enjoy multiple slices for zero net carbs. ThinSlim’s offering is an obvious win compared to a slice of wheat bread, which has 15 to 20 g of carbs. Even one slice could interfere with ketosis, meaning keto eaters must give up their beloved sandwiches. With ThinSlim, sandwiches are back on the table (literally!). Plus this no-carb bread has almost twice as much protein as wheat bread and 25% fewer calories. The only downside is that low-carb bread costs a bit more than the generic bread you’d find in the store. Other low-carb brands offer high protein and low calories, but a ThinSlim’s loaf gives you the best balance of carbs, protein, and calories. Low-carb options Sola and Great Low Carb Bread Company have similar protein to ThinSlim but with more net carbs and calories. Taste is a major concern for low-carb bread. Most of us have had the misfortune of trying a “healthy” bread alternative that tastes like sliced cardboard. Fortunately, fans in the keto community report that ThinSlim achieves a taste that’s close to traditional bread, though some describe it as a bit eggy.